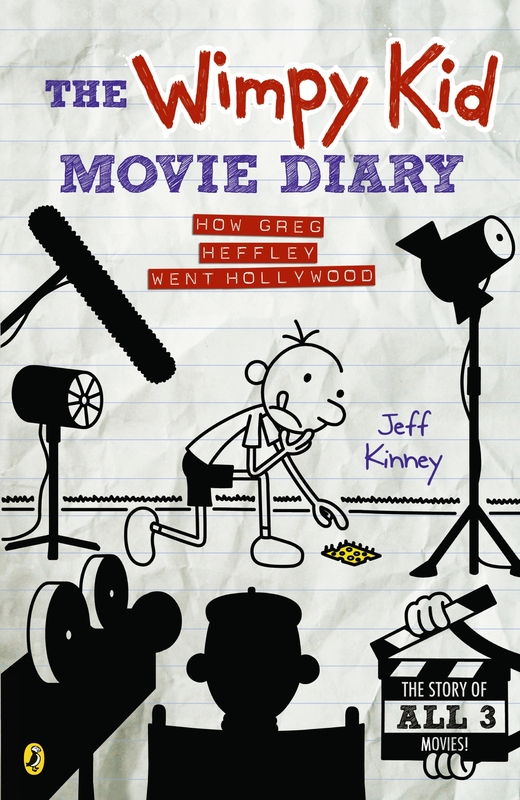 Go behind the scenes with Jeff Kinney and the making of the Diary of a Wimpy Kid movies! If you've ever wondered how a movie gets made, you're not alone. 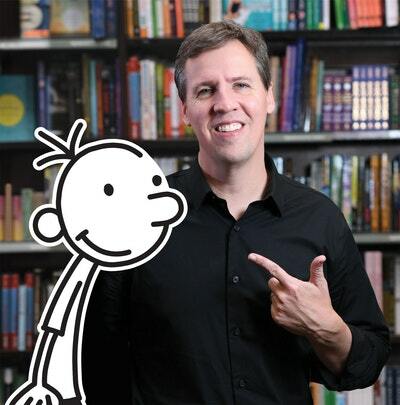 Author and illustrator Jeff Kinney didn't know either, but when his bestselling series, Diary of a Wimpy Kid, was turned not a live-action by 20th Century Fox, he learned how a book gets adapted into a major motion picture. Now revised and expanded, and complete with photographs, scripts pages, storyboard sketches, and costume designs from all three movies, plus original art by Jeff Kinney, The Wimpy Kid Movie Diary is the perfect companion to the bestselling series. Love The Wimpy Kid Movie Diary Volume 3? Subscribe to Read More to find out about similar books.